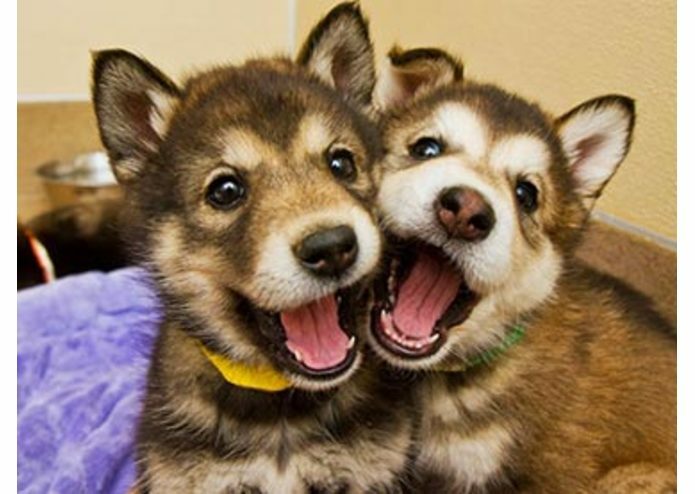 Rate puppies using sentiment analysis & share it on Twitter! We love dogs and want to share it w the world (Twitter)! !